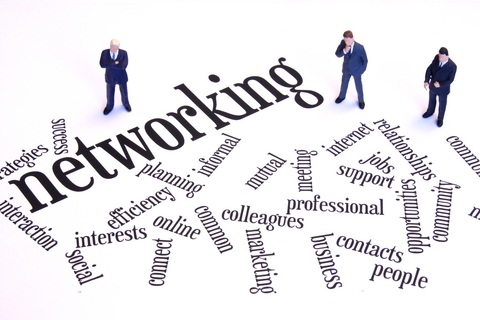 LABAT is a “hard networking & qualified referral sharing” group of Lakes Area Chamber Members. The primary goal of LABAT is to help our members develop strong relationships among each other for the consistent exchange of ideas, resources and qualified referrals that will generate new business. These groups are comprised of one person from each professional specialty that are committed to helping one another through networking. Regularly scheduled LABAT group meetings have been structured on a bi-weekly basis to provide a supportive system of Giving and Receiving qualified referrals.